Thanks for Making the 2018 Antique Show a Success! 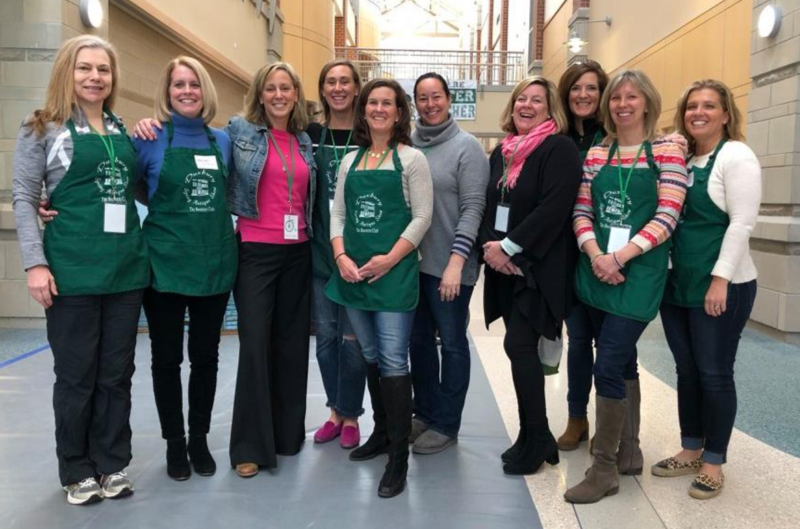 Our 37th Annual Duxbury Spring Antique Show was held the weekend of March 17 and 18, 2018. Thank you to everyone who contributed and made the Duxbury Spring Antique Show a huge success!! 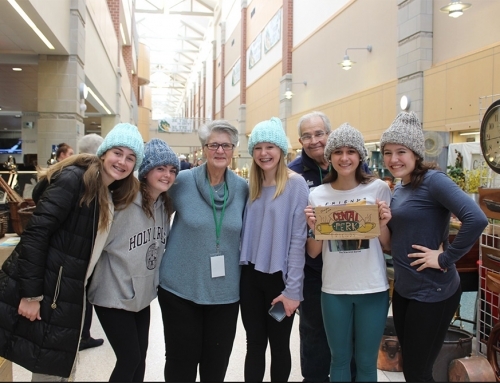 Thank you to all of the wonderful antique dealers, the hard working antique show committee boosters members and all the volunteers who helped to make this event AMAZING!! 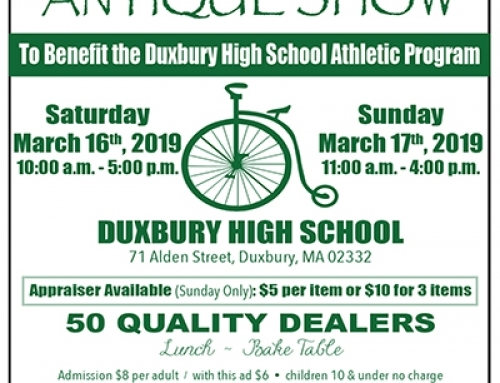 Please mark your calendars for next year’s event… The 38th Annual Duxbury Spring Antique Show: March 16 and 17, 2019. We hope to see you there! 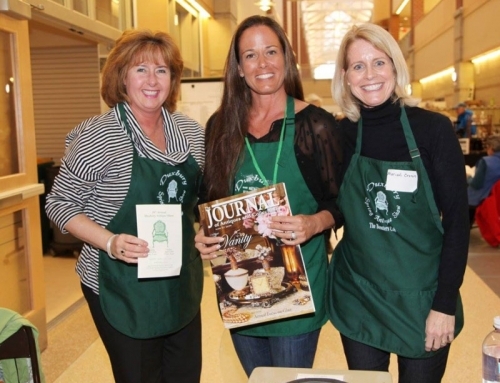 Volunteers needed for the 2019 Antique Show!